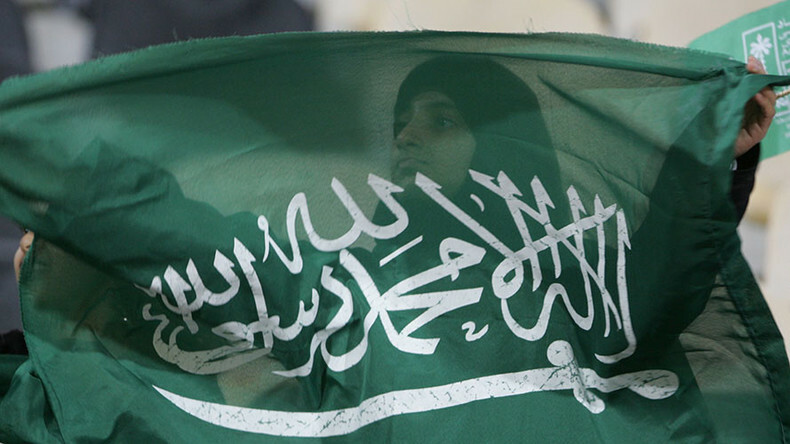 Saudi Arabia is on the move and in a hurry. Dissent at home is absolutely forbidden, and its foreign policy is active on multiple fronts. Do either make the Saudi royals any safer and secure? What about the region? And is it time for the US to finally reassess its relationship with Riyadh? CrossTalking with Roshan Muhammed Salih, Kenneth Katzman, and Sara Bazoobandi.